Sad Kid Club is all about passionate nihilism, because we may be walking meat sacks on a tiny rock in space where nothing really matters, but you can still like things. So join the club. 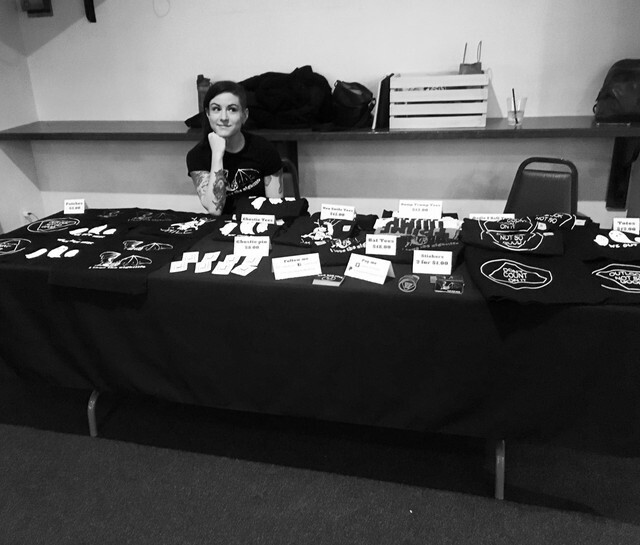 SKC is a one-woman operation run out of Western MA. Every item is hand-made, every design is hand-drawn, and every package is sure to include at least one real tear right from the maker's eye. Enjoy it.